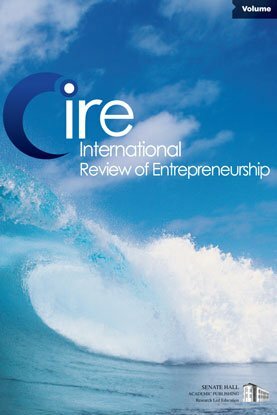 This paper seeks to provide a roadmap to the entrepreneurship literature. Providing this roadmap is a challenge because entrepreneurship crosses the traditional boundaries of academic disciplines, incorporating not just economics, but management and beyond. Even within traditional disciplines, no one subfield can claim proprietorship. In addition, entrepreneurship studies cut across a number of key units of analysis, from individuals to groups, and across a number of different spatial units such as cities, regions and countries. Comparing research from the United States and Europe, this paper finds that policy on both sides of the Atlantic now focuses on enabling instead of constraining economic actors, and that entrepreneurship policy is distinct from traditional SME or small business policy.